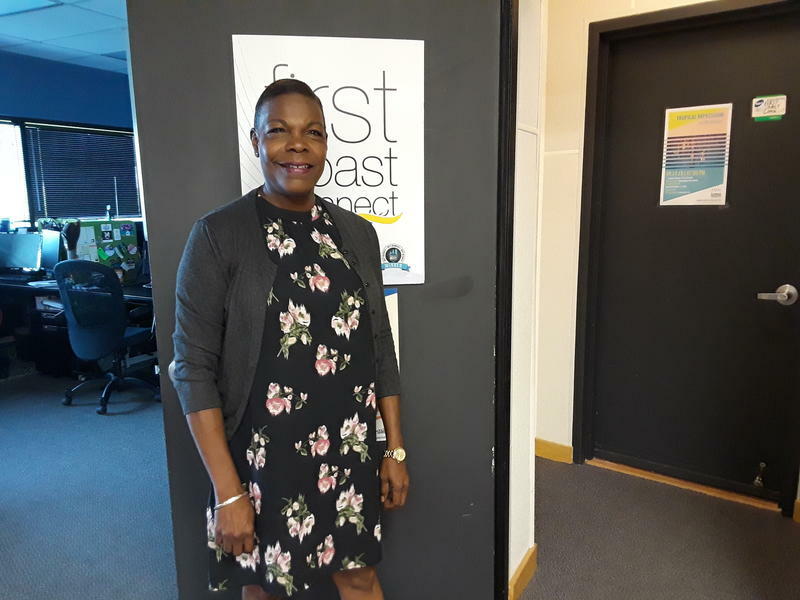 Monday on First Coast Connect guest host Charles Griggs spoke with State Senator Audrey Gibson about her bill to provide $10 million in support for the former employees impacted by the contamination at the Fairfax Street Wood Treaters facility. Closed in 2010, the bill claims workers were subjected to high levels of chromated copper arsenate without the benefit of training or protective gear (01:22). 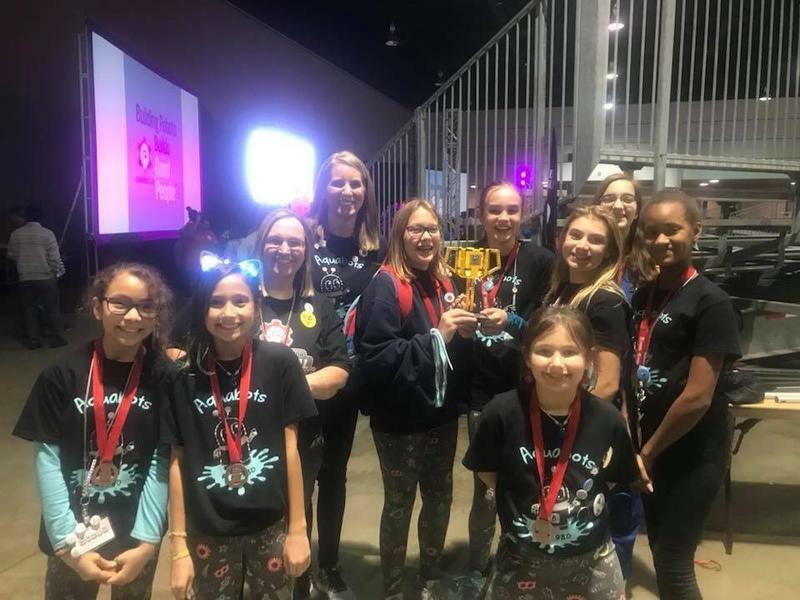 A group of Northeast Florida Girl Scouts are heading to the state round of a robotics competition. 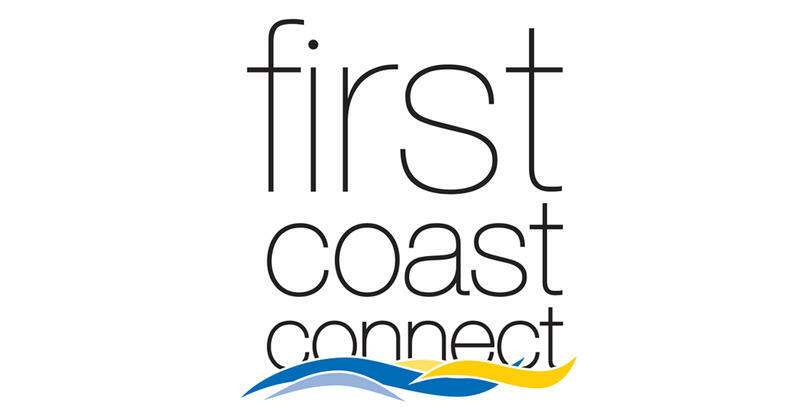 Monday on First Coast Connect, we spoke with local activist Nick Thompson about his My Neighbors Project (01:02). Cole Pepper brought us the weekend’s sports news, including the Jaguars’ 27-0 win over the Colts. He also previewed Saturday’s Florida-Georgia game (37:45). California-based band Manhattan Murder Mystery performed live in-studio (45:57). Monday on “First Coast Connect,” arts activist and former Cummer Museum Director Hope McMath told us about her new project, Yellow House (01:06). Junior Achievement Program Manager Sabrina Kinslow talked about the organization’s goal to get more girls interested in science, technology, economics and math classes (27:43). We heard from Dr. Jennifer Berman from the TV show “The Doctors,” who’s the keynote speaker at WJCT’s Girls Day Out conference this Saturday (35:33), and First Florida Credit Union CEO Brent Lister and Florida State College at Jacksonville Dean of Business Annette Barrineau talked about the college’s new Business Speaker Series (43:39). 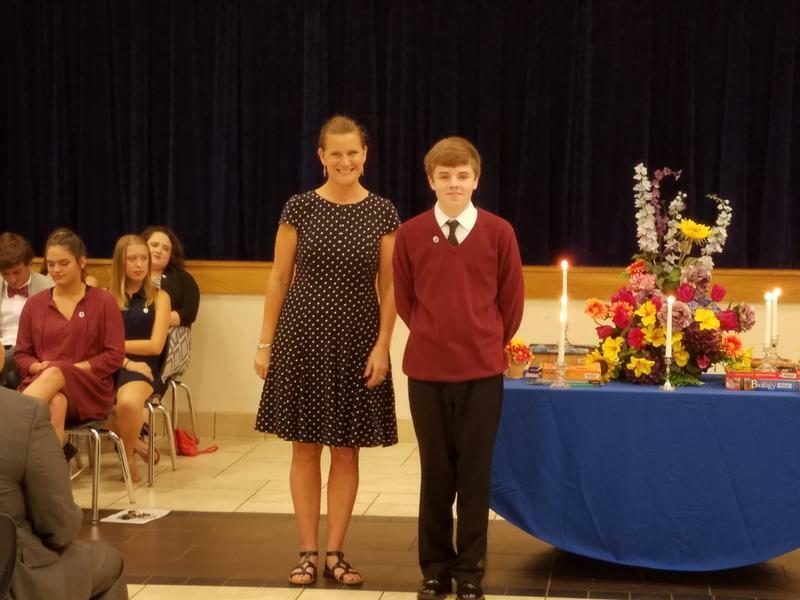 The Florida Department of Education is honoring 80 students for their excellence in science, technology, engineering and mathematics, and 18 of them are from North Florida. Clay County Ridgeview High student Evan Collins, 17, was among those selected to attend a two-day conference in Orlando, beginning Saturday. 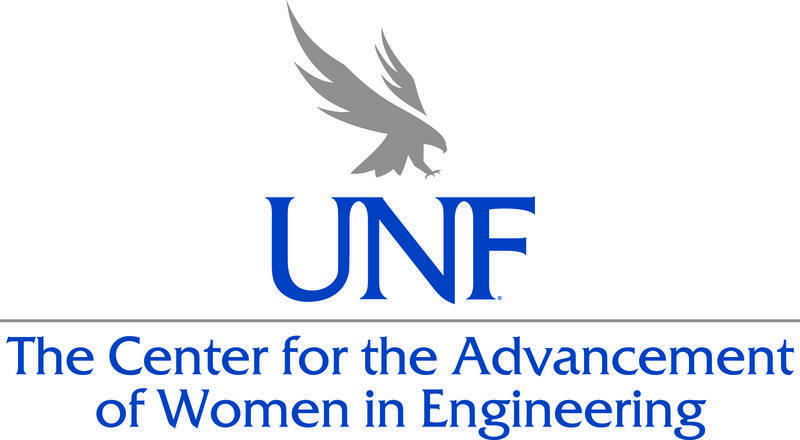 The University of North Florida wants to recruit and retain more women in its engineering program. The college’s School of Engineering announced Thursday the Center for the Advancement of Women in Engineering aimed at doing just that. Jacksonville’s Northwestern Middle School will soon have its own computer science academy, thanks to a $2.1 million state grant. The Duval County School District announced Wednesday the academy will feature subjects including coding, video game design and information technology beginning next school year. Welcome to Redux, a podcast from WJCT News, featuring the best stories of the week and music from WJCT's After Hours programming. The podcast is hosted by Vince Kong. WJCT’s quarterly program Community Thread started a conversation about the politics of arts education this month. 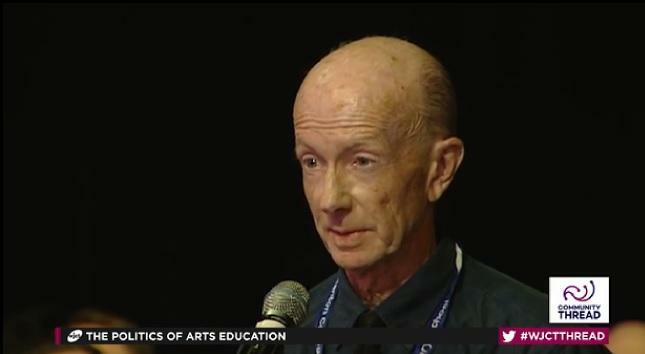 The program reflected a national debate over whether science, technology, engineering and math, or STEM, programs should include the arts, or what’s called a “STEAM” approach. The latest "State of Downtown" report from Downtown Vision, Inc. details how Jacksonville's city center has fared over the last year. The last 18 months have seen new development projects, retail recruitment, changing demographics, and more in the urban core. Downtown Vision, Inc. executive director Jake Gordon joins us to discuss the report and what the future could look like for downtown Jacksonville. The University of North Florida’s Computing Department was selected as one of 47 institutions in the U.S. for the National Center of Women and Information Technology Pacesetters program, which will run through 2018. The National Science Foundation-sponsored program is designed to help get more women working in science technology engineering and mathematics fields. 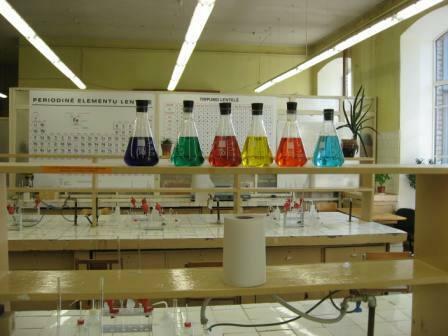 Duval County Public Schools will use a $1.2 million federal Student Improvement Grant to put new science labs in 11 underperforming elementary schools next school year. Superintendent Nikolai Vitti says the labs will focus on hands-on STEM education, meaning science, technology, engineering and math. 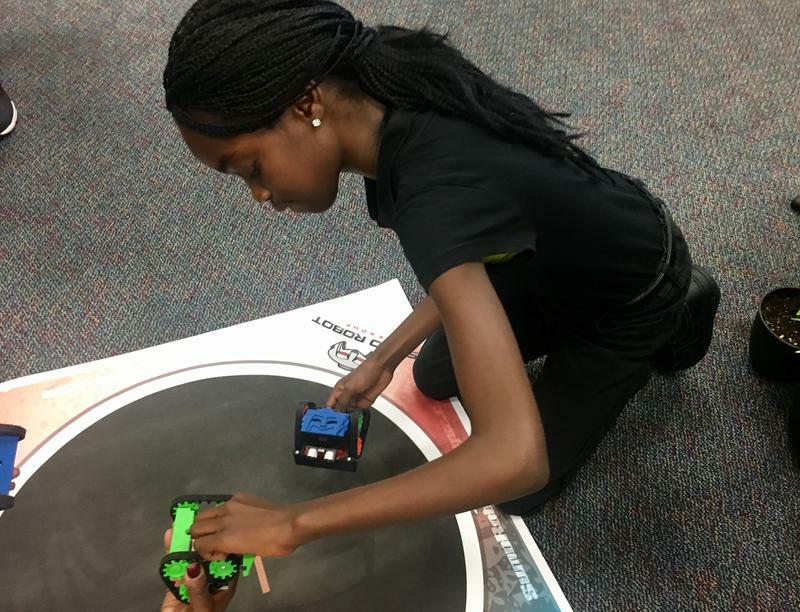 More and more North Florida students are getting into competitive robot making. 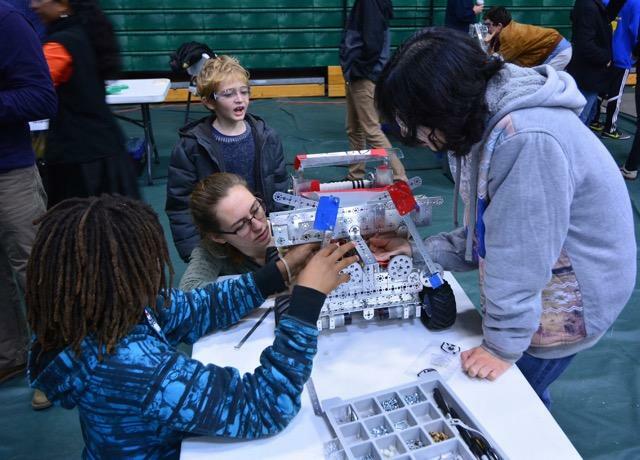 It’s a hobby that has exploded in popularity among middle- and high-schoolers, who are joining robotics clubs after class. Florida Gov. Rick Scott is proposing to spend $1 million on training teachers in science, technology, engineering and math, or STEM, fields. 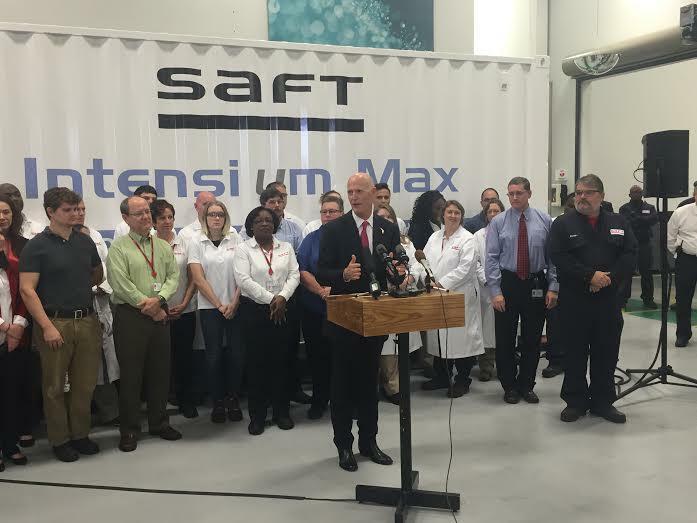 Speaking at battery manufacturer SAFT America’s Jacksonville plant Tuesday, Scott said he hopes the program will help teachers inspire students to join the high-tech workforce. Florida wants to improve instruction in Science and Math, but it can be difficult to attract talented teachers. One state lawmaker wants to open the classroom to people with advanced degrees—even if they don’t have a background in teaching.